Social Media is here to stay. 45% of users feel “worried or uncomfortable” when email or Facebook aren’t accessible (neotericUK). We like scrolling though our feeds with many of us getting our news from it. 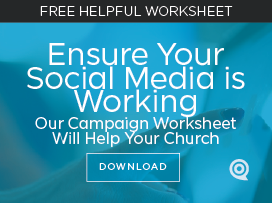 With Facebook, Instagram, Twitter, or Snap Chat capturing most of the people in your church, why shouldn’t you show up for the regular meetings? 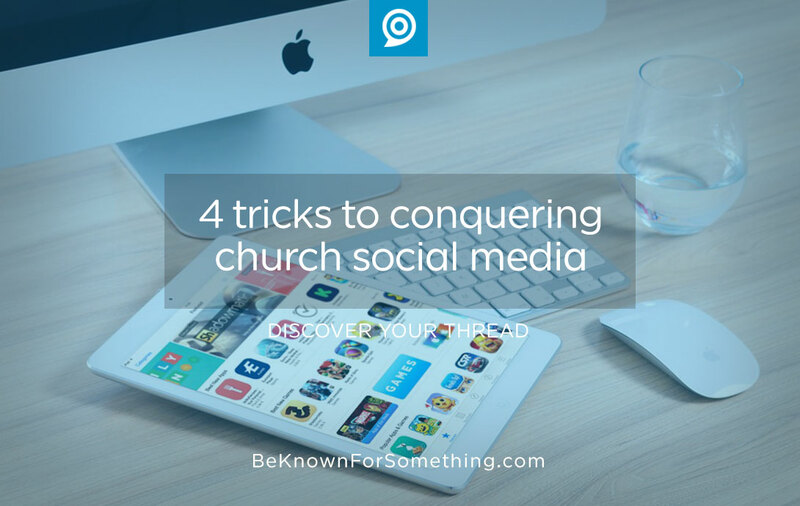 Or do you know this and you’re struggling to make social media work in your church? ENTERTAIN your audience Social media is about engaging through entertainment — not promotions. Create a fun community who loves coming back! Example: If your group is about Christian harmony in a family (per the example above), make them smile with short video clips of dinner time and crazy things kids say. Tip: It’s ok to reuse material found on other websites — just give a callout to the source (unless it’s stated otherwise). Make their material work for your brand story. Occasionally PROMOTE to them. The average church page looks like a classified ad section of your local newspaper. It’s as fun as reading your bulletin. Social media is an entertainment source for bored people looking for something to pass the time. TV (a well adopted entertainment medium) has about 80% entertainment to the 20% of advertising. Mimic that ratio. Example: Once a week (if you post daily) talk about how the church helps families through a particular event or class. Tip: Don’t overdo the information; just interest them and provide a web link for more. Remember, pictures attract attention better than just words. Post REGULARLY on a schedule. Think about your audience and post when most of them are bored. Example: When they’re at the breakfast table, at lunch time, or when the kids finally get to bed. Tip: Use a program like Hootsuite to schedule posts throughout the week at the time schedule you’ve determined. Watch for engagement differences based on time and content; and adjust your schedule accordingly. Of course I’d suggest you following me (@markmac1023 on most platforms); as well as others who are doing social media well in the church world. I’d suggest: @philbowdle and @B_REWSTER but there are lots of others worthy of following. This is about trying things consistently, learning from others, and altering course when something doesn’t work. Have fun with it!